Clark Hillel is the local chapter of Hillel, the foundation for Jewish college campus life and the largest Jewish campus organization in the world .It also serves Worcester Polytechnic Institute (WPI), the College of the Holy Cross and all of the other colleges and universities in the area. This campus group has been honored on several different occasions as the best student organization on campus. Where can we be buried? One of the oldest Jewish cemeteries in our community, the Worcester Hebrew Cemetery is now being managed by the Federation. It has taken over those responsibilities from its owner, Shaarai Torah West. Plans are now underway to merge this cemetery with Chevra Kadisha which is located adjacent to the Worcester Hebrew cemetery. All those buried in both cemeteries can be found in a cemetery data base on our website by clicking here. Kehillah High is a pluralistic supplemental high school program for Jewish students in grades 8 through 12, that meets once a week. Partnering with Temple Emanuel Sinai and Congregation Beth Israel, the Federation encourages non-affiliated families to send their teens to experience a varied and innovative educational and social program. 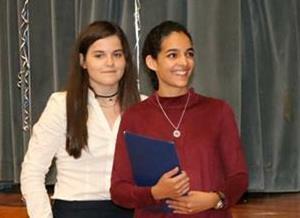 This program affords the teens of our community to meet and interact with one another in informal educational setting. 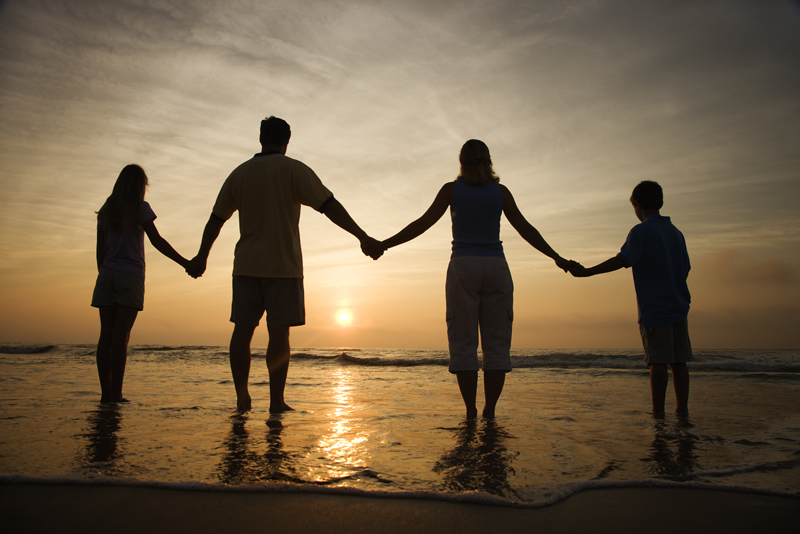 Interfaith Families Group is a social, educational and support program for interfaith families, couples with at least one Jewish member, and individuals with both Jewish and non-Jewish relatives. 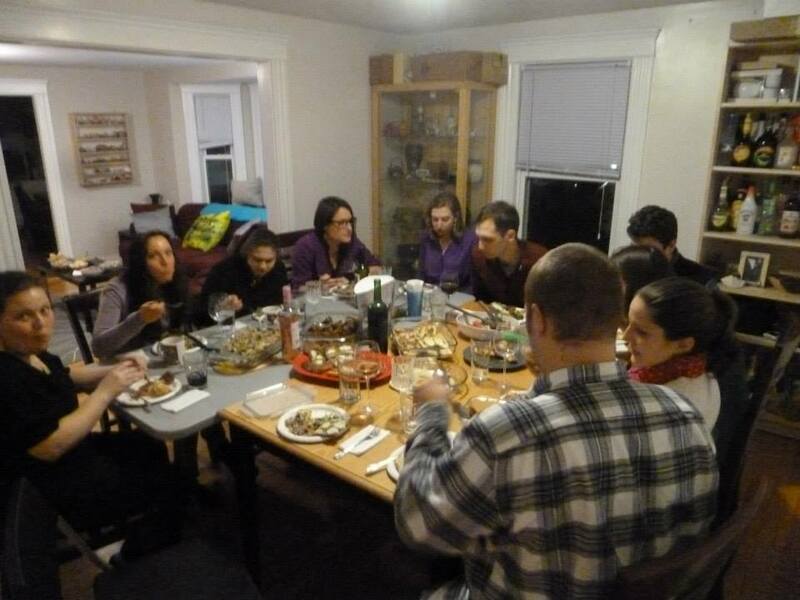 Through programs such as family outings, social activities and education, it promotes friendships that will help build community while feeling a welcome member of Jewish Central Mass. 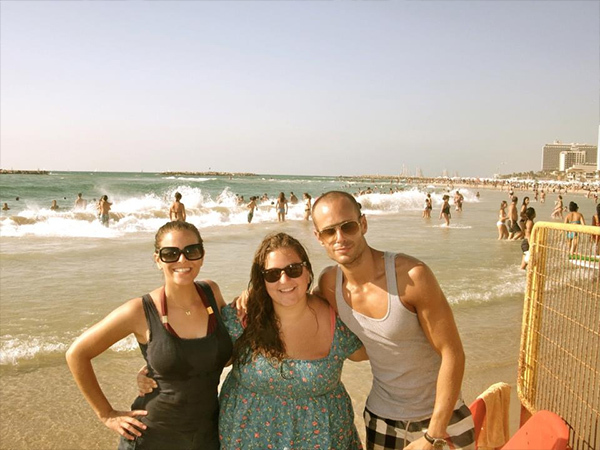 Masa/Taglit-Birthright - Masa Israel Journey connects Jewish young adults (ages 18-30) to gap year, study abroad, post-college, and volunteer programs. It offers over 200 study, internship, and volunteer opportunities all over Israel lasting 5 to 12 months. Taglit-Birthright Israel provides a free 10 day educational trip to Israel for Jews age 18-26. Jewish-Latino Dialogue was initiated to build bridges between the Latino and Jewish communities. A steering committee comprised of members of both communities continue to meet and plan social and educational programs. Topics covered so far have included a panel discussion on culture and religion in politics and immigration stories of Jewish and Latino immigrants. Save for an Israel Program? Passport to Israel is a savings incentive program that encourages families to start saving early for a child's educational Israel experience. Family contributions start when each student enters the program and are matched by the family’s synagogue and Jewish Federation. Each account can accrue up to $3,500 or more toward an organized trip for students completing grades 10 and up until the age of 26. 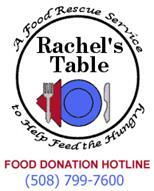 Rachel's Table, a recipient of the National Presidential Point of Light Award, the Congressional Victory Against Hunger Award, and a Project Bread Agency Award, is a food rescue program for the hungry of Worcester. Its volunteers transport unserved and unsold prepared and perishable foods that otherwise would be discarded. Torathon, “A Journey Into Jewish Life and Learning,” is an annual evening of classes on Jewish topics presented by local rabbis, cantors, educators and community lay leaders. Funded by the Jewish Federation in partnership with the Siegel Family Cultural Fund and the Rotman Family Foundation, this program offers the community the opportunity to experience the many facets of Jewish experiences from the Kabbalah to Jewish drumming to Challah making. Topics change every year. Young Jewish Families is a group for families with young children through age 8 who are looking to connect with other Jewish families with kids in and around Central Massachusetts. They have approximately 6 planned events per year, some in conjunction with The PJ Library. Young Emissary Program is a year of service that brings two Israeli teens to Central Massachusetts each year to participate in Jewish community life. 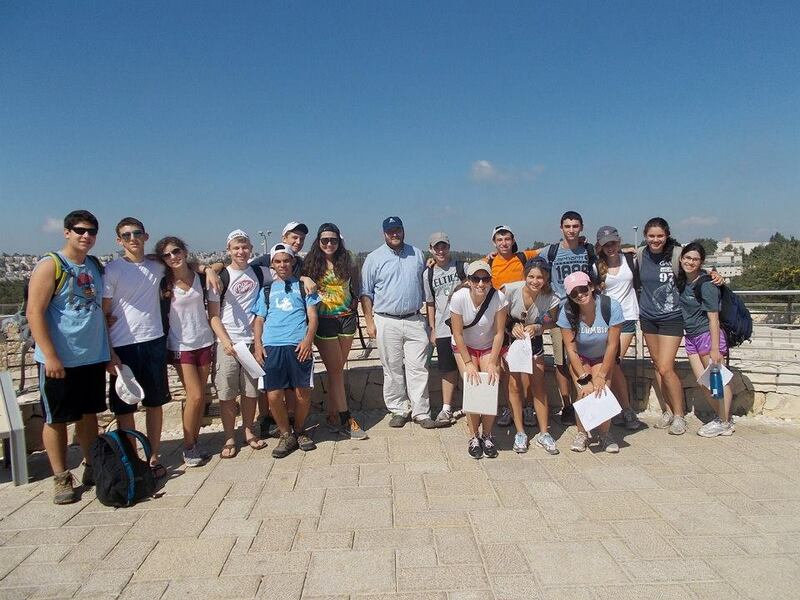 The emissaries are recent high school graduates who have deferred military duty for one year and are trained as experiential, hands-on novice educators to create living bridges between the partnership communities in the US and Israel. 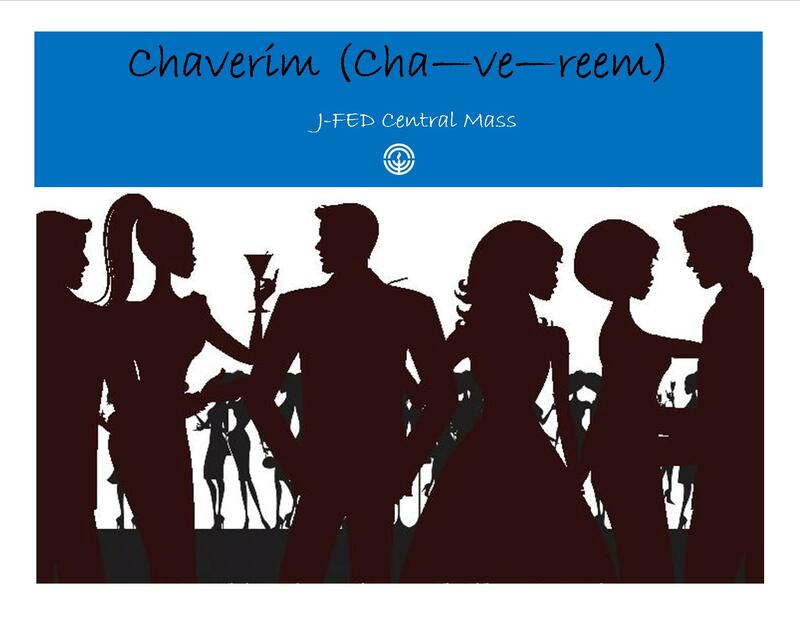 Chaverim (Hebrew for "friends") is a project of the Jewish Federation of Central Massachusetts designed to enhance community by building bridges throughout Jewish Central Mass for adults, couples and singles, in their 40's Plus.